LONDON/STOCKHOLM (Reuters) - Sweden's Ericsson (ERICb.ST) apologized and said it was working hard to fix a software glitch that was responsible for millions of smartphone users in Britain, Japan and other countries losing internet access on Thursday. O2 (TEF.MC), Britain's second biggest network, and Japan's Softbank (9984.T), both Ericsson customers, reported outages on their 4G networks earlier on Thursday. The mobile network equipment maker confirmed that a problem with its software was to blame for the disruption which hit the two operators as well as others in multiple markets. 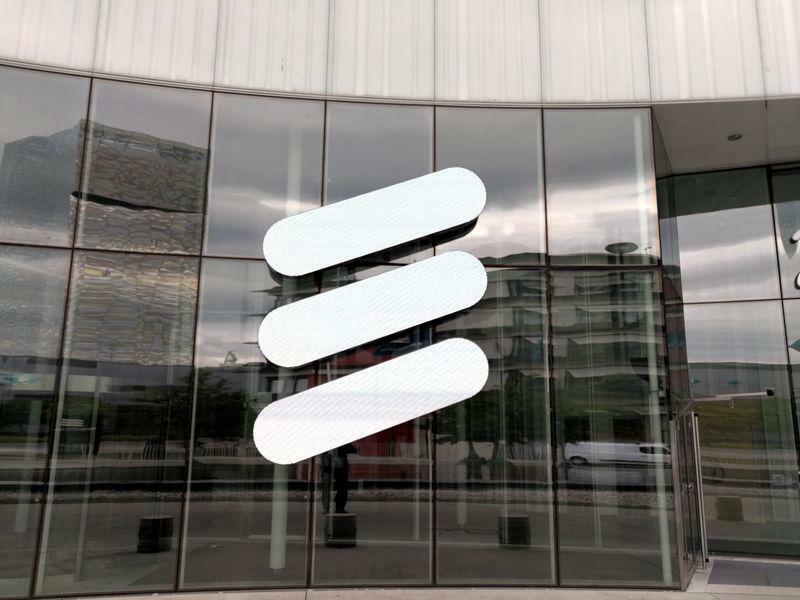 Ericsson's President and Chief Executive Borje Ekholm said: "The faulty software that has caused these issues is being decommissioned and we apologize not only to our customers but also to their customers. "We work hard to ensure that our customers can limit the impact and restore their services as soon as possible." SoftBank said earlier the outages stemmed from problems at exchanges for its high-speed wireless LTE network - known as 4G. The Japanese company, which plans to list its domestic unit in a $21 billion IPO later this month, said the problem was resolved after four and a half hours by reverting to an older version of Ericsson's software. It said it had been told by Ericsson that operators in 11 countries were affected by the glitch. Ericsson said an initial analysis indicated that expired certificates in the software versions installed with the affected customers were to blame. It said most of the affected customers' network services have been successfully restored during the course of the day, and it was working closely with the remaining customers still experiencing issues. O2, which is owned by Spain's Telefonica (TEF.MC), said customers of Tesco Mobile, Sky Mobile and GiffGaff, which all use its network, were affected by the outage. O2 chief executive Mark Evans said his teams were working hard with Ericsson to find a swift solution. Users of O2 services, who were unable to access the internet or apps that require an internet connection, found their way on to social media to complain about the outage, which also knocked out London bus live information displays. Ericsson was once the world's biggest supplier of mobile communications gear but has been overtaken by China's Huawei Technologies [HWT.UL] and Finland's Nokia (NOKIA.HE). It has staked its recovery on demand for next-generation 5G equipment and could be well placed to benefit from current turmoil surrounding market leader Huawei amid U.S., Chinese tensions which came under the spotlight on Thursday. Huawei executive Meng Wanzhou, the daughter of the Chinese company's founder and CEO, was arrested in Canada on Wednesday, at the behest of U.S. authorities investigating alleged violations of U.S. trade sanctions, according to a source. The United States had already taken steps to block the company's equipment from mobile networks over security concerns, and Australia and New Zealand have barred the supplier from new 5G networks for the same reason.